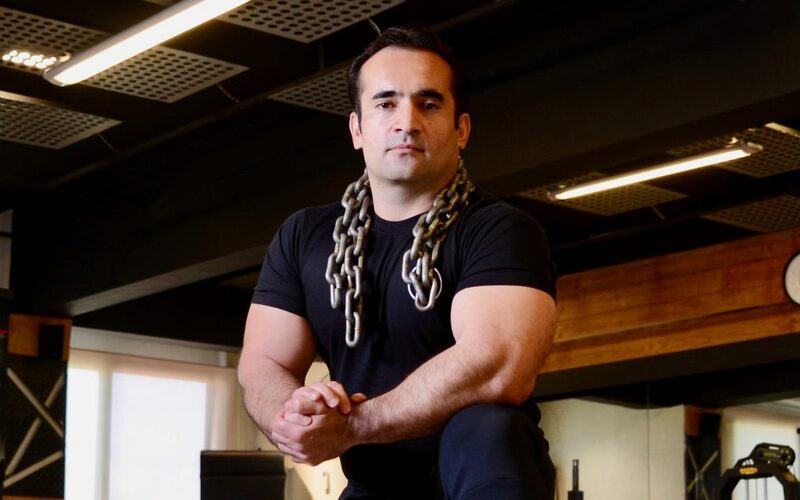 Naik is a Taekwondo black belt – IV Dan, 8 times national champion all Pakistan gold medalist, International Olympic Committee (IOC) certified Taekwondo coach as well as a level 3 certified personal training coach. He has travelled internationally representing Pakistan at various levels. Naik is committed to pushing boundaries in fitness and doing what no one can.